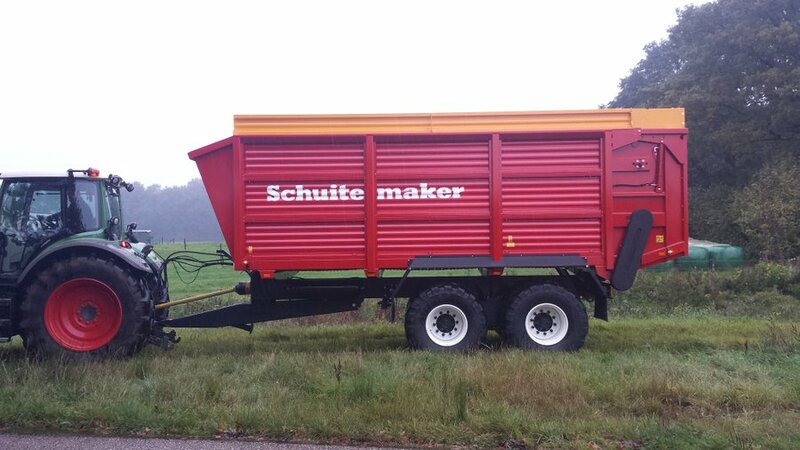 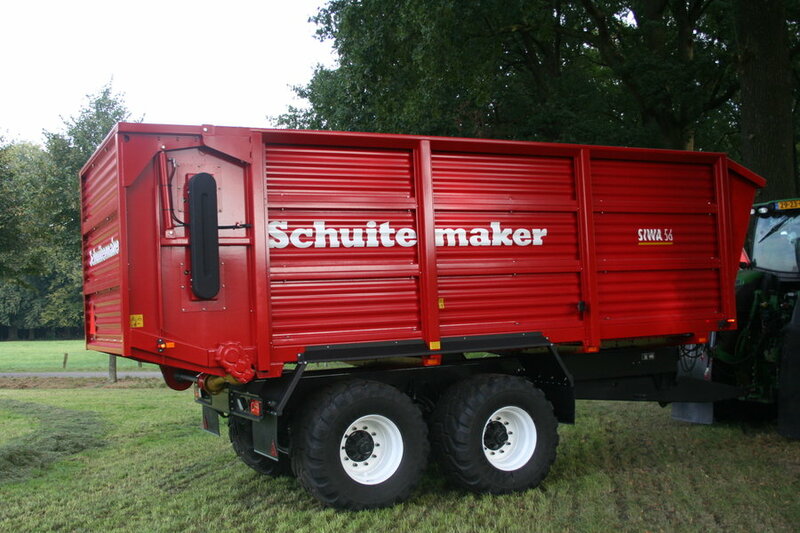 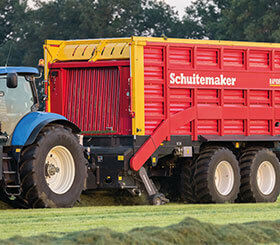 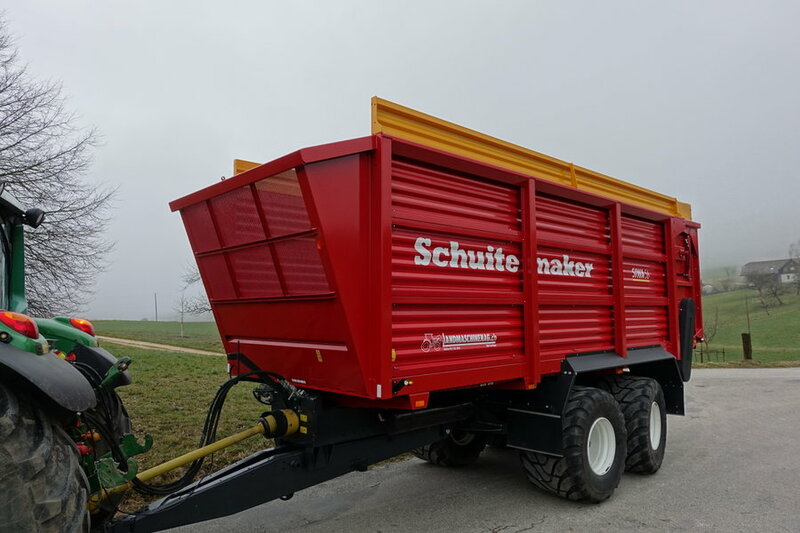 Siwa 56 S / W | Schuitemaker Machines B.V. 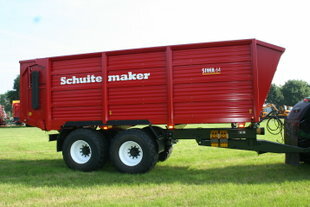 The Siwa 64 is also a compact wagon. 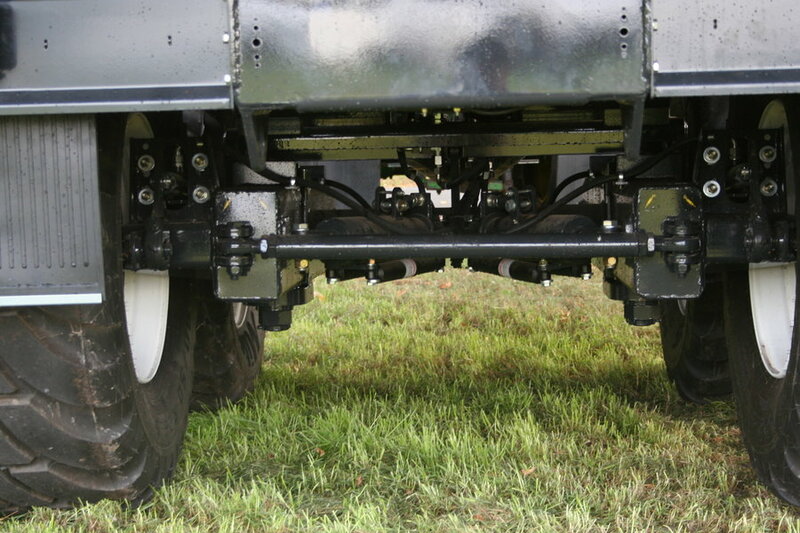 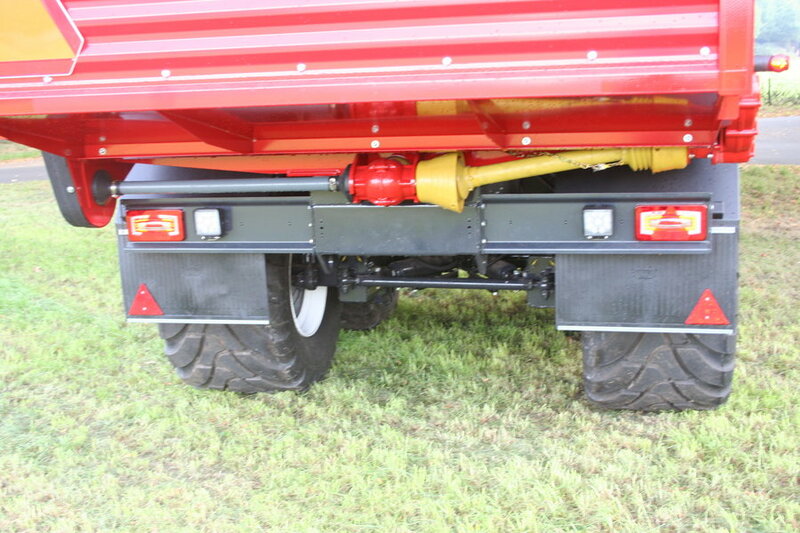 The wagon comes standard with a 24-ton non-steerable pendulum tandem.